You just got lucky! 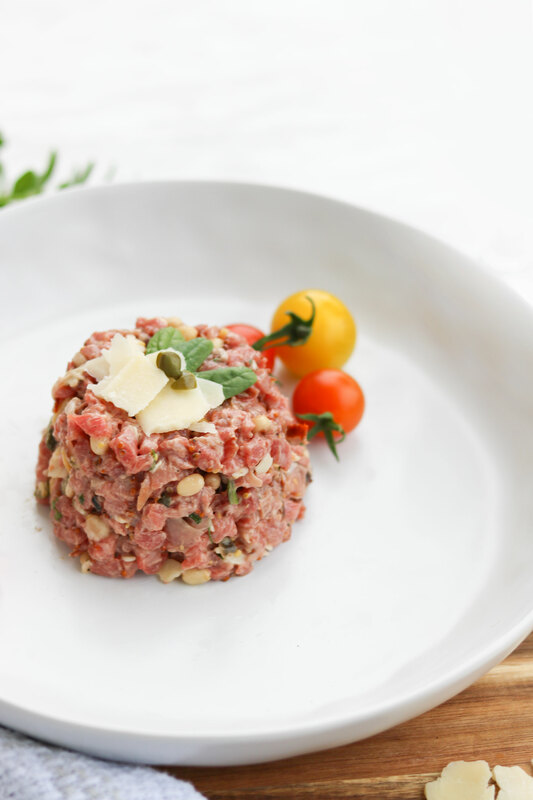 I am finally sharing with you my secret recipe of beef tartare. It’s the best recipe out there, nothing less! Lol! It’s tasty, savory, flavorful and so heavenly good! 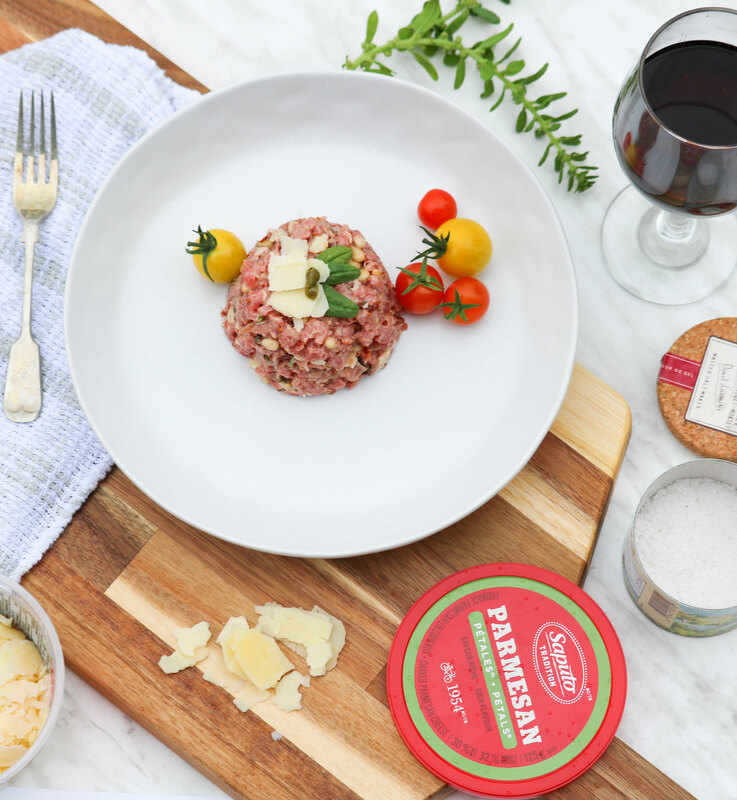 I’ve been working for a few years now on finding the right combination of ingredients to create this delightful tartare. On my side, I ask my butcher to cut the beef into small cubes, perfect for a tartare. Please note, the recipes time does not include the time it takes to cut the beef. If you do it yourself, make sure to plan some extra time! Using a spoon, slowly mix all the ingredients together for a few minutes to make sure the flavor is uniform. Léa, 28 years old, loves my life and my 3 mens. I am a go-getter, a sociable and creative person. My heart always wants what’s real and my taste pallet always wants what’s good #foody ;). I adore to travel, to read, to make new discoveries as well as practicing yoga #Namaste.